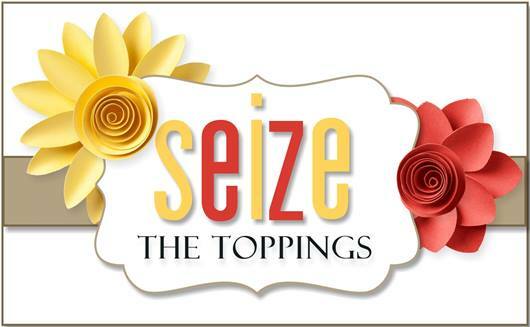 Hello, This time over at Seize the Birthday the topping if you choose to use it, is TAGS. 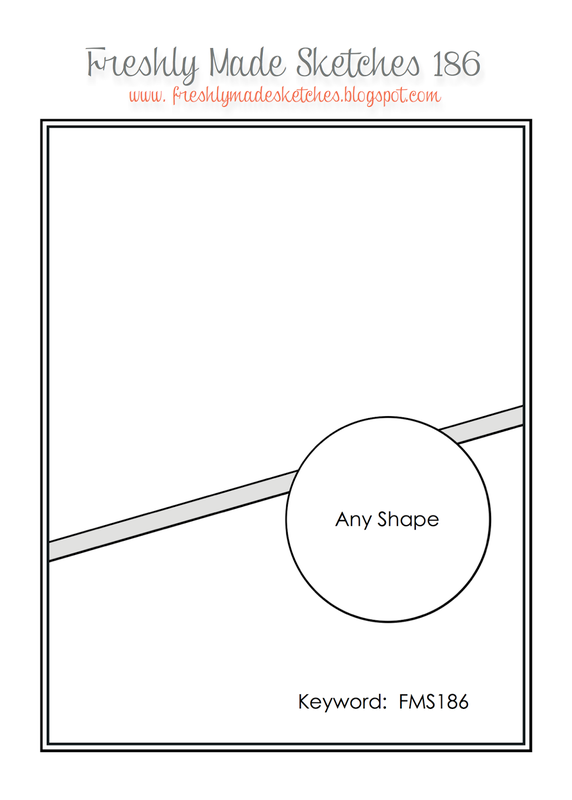 You can make a Tag to stand alone or you may incorporate a tag on a card and or project, like I have done above. This card has a Halloween vibe to it and it was not my intention at all, so instead of starting over, I just ran with it. 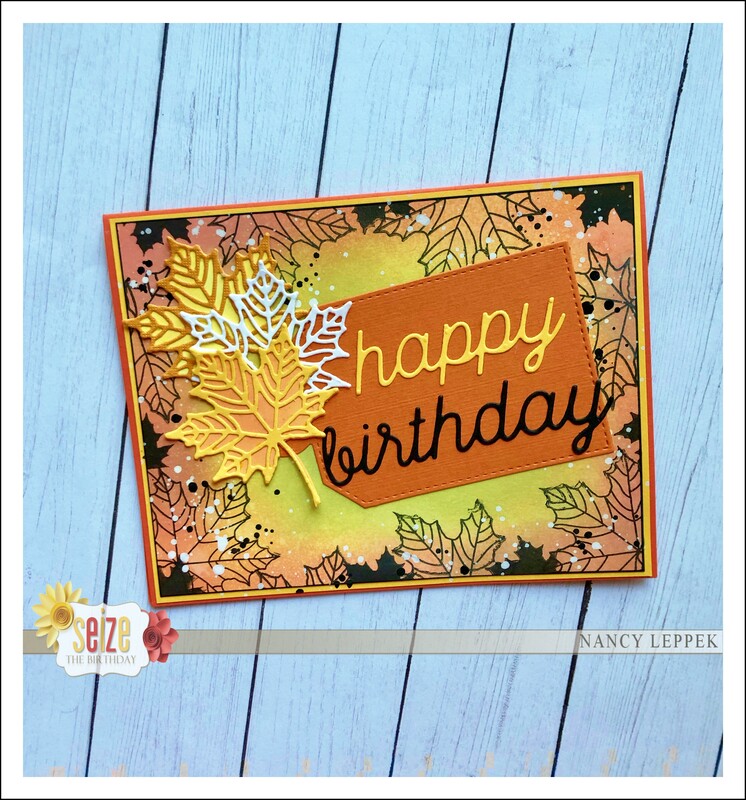 In case you have never seen these Leaves before ( LOL) they are from Stampin Up. The Tag and Birthday greeting are both from a MFT. The background was made with Oxide inks and some black and white paint splatters. Not the best photo of the card, but it’s already sent, so had to post it as is. Categories: Cards | Tags: Card making, Cards, die cuts, Happy Birthday, oxide inks, rubber stamps, stamping, Stamping Up | Permalink. Hello, I made this card a while ago and wanted so bad to make a replacement card this week, but that didn’t happen. So, I am afraid you are stuck with this one. The fun DP is what carries this card, along with the fun shell dies from IO. The wave die is from MFT. The sentiment and square dies are SU. Now I know this card didn’t inspire you…so PLEASE head on over to Just Us Girls, as their is a ton of it this week over there! I would also like to welcome our new Monthly guest Ros Crawford. I am so happy you are with us Ros! We know our guests will be inspired by your work and we hope you will enjoy yourself too! 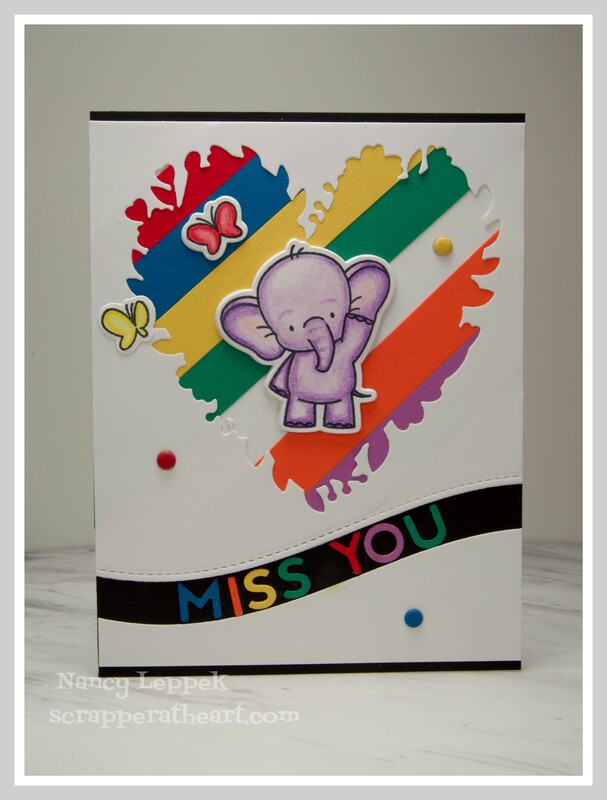 Categories: Cards | Tags: Card making, Cards, die cuts, miss you, rubber stamps, stamping, Thinking of you | Permalink. Hello Friends, Here is a quick collage of the Father’s Day cards I made to sell. I can’t take credit for this design as I found it on Pinterest! 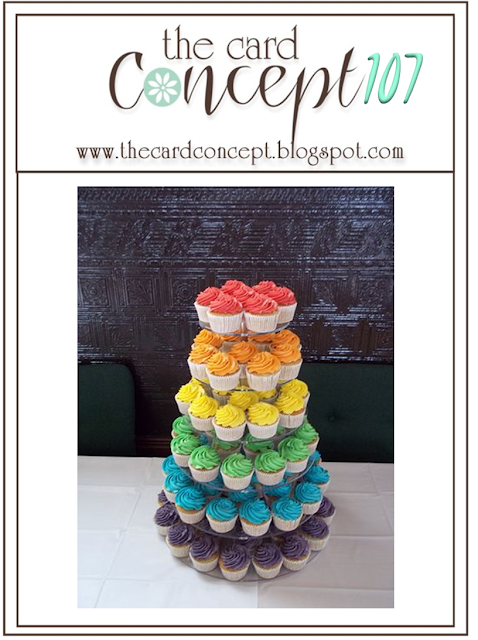 Kara Lynne came up with this awesome idea and you can find her card HERE! Hope you have a great day how ever you plan to spend it. My dad is 86 and refuses to come over for dinner or for me to bring him dinner. So I will be going by just the same to tell him how awesome he is with dessert in hand! The script dies are from Verve and are really fabulous! 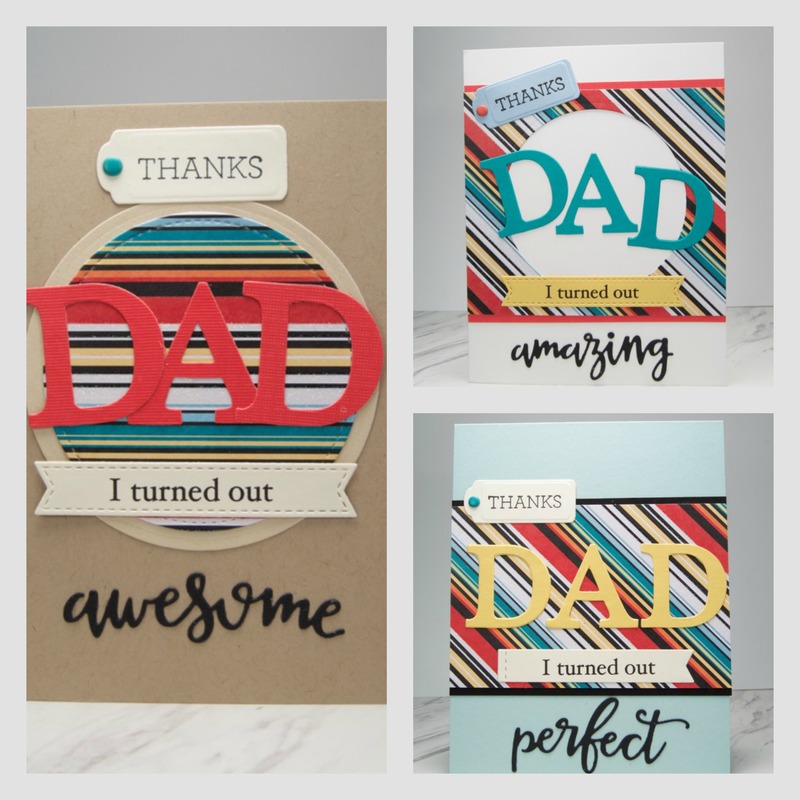 The DAD was made with large Alphabet dies from Sizzix. Categories: Cards | Tags: Card making, Cards, die cuts, Father's Day, rubber stamps, stamping, Verve | Permalink. 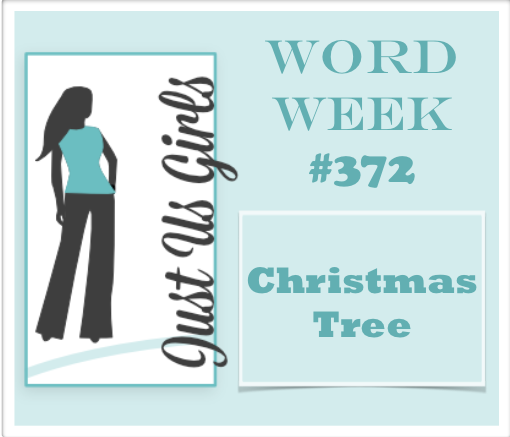 Hello Friends, Back again with another Challenge over at Just Us Girls. 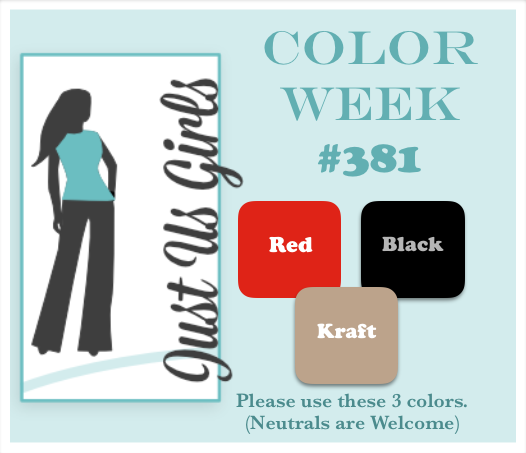 It’s Color Week and Judy has picked out a great combination for us! 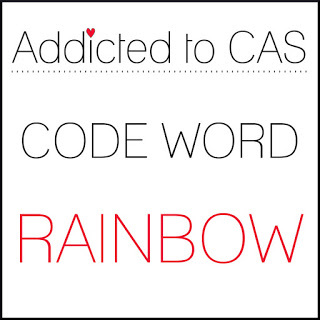 I kept it CAS this week and I must say it turned out perfectly! If you have never shrunk down fun foam with your heat tool, you must give it a try! So fun! I have linked up a Jennifer McGuire Video for you HERE! This butterfly and embossing folder is from Stampin Up and the small Thanks die is from Savvy Dies. 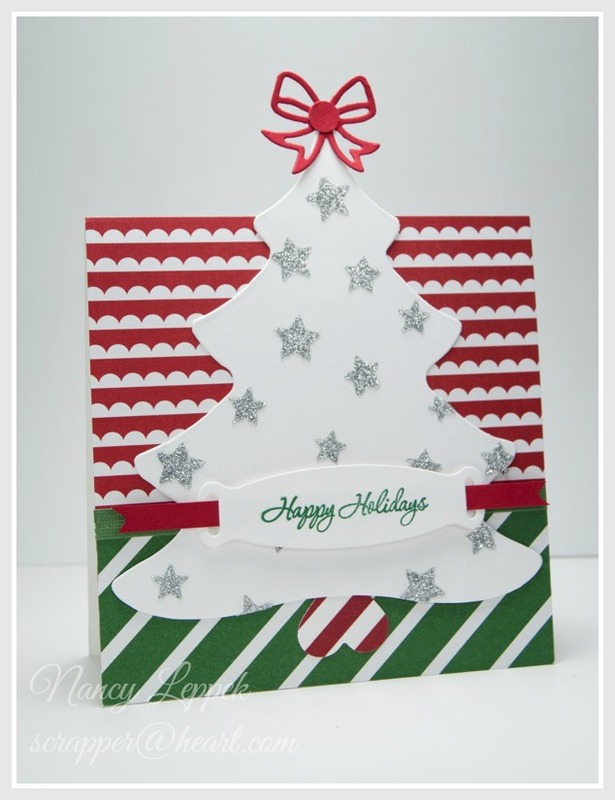 Categories: Cards | Tags: Card making, Cards, color challenge, die cuts, Stamping Up, Thank you card | Permalink. Hello Friends, I am having such a great time playing with my new Stitched Flowers from MFT. I know I made a great choice in this purchase! Do you ever buy something (and really thought you had to have it) and use it once or twice and then you’re kinda like…over it? LOL It seems to happen to me more than I care to admit! I think I will have to purge my supplies very soon! 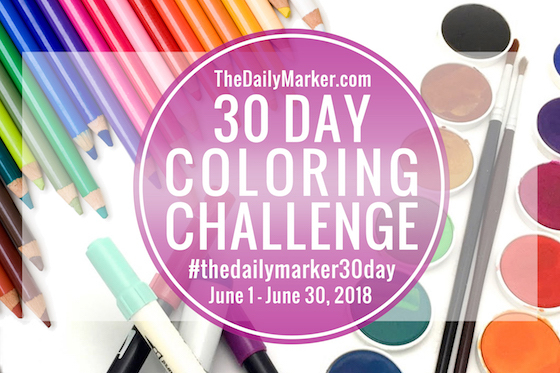 ( maybe a blog giveaway) Anyhoo, as soon as I saw the fabulous colors over at My Favorite Things this week, I knew I wanted to play along! My papers and enamel dots are from SU and everything else is MFT, except for the tiny hearts. 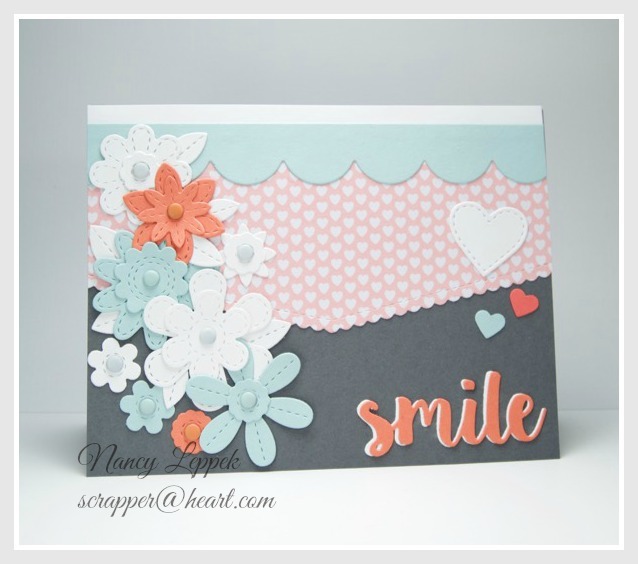 Categories: Cards | Tags: Card making, Cards, color challenge, die cuts, Flowers, my favorite things | Permalink. 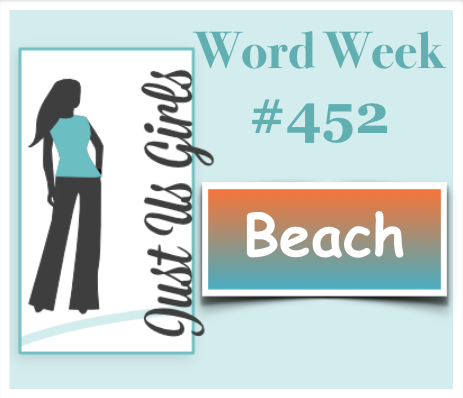 Hello Friends, I am hosting this week at Just Us Girls and it’s Word Week and the word I have for you is super easy! The word is trees! I had so much fun making this card I decided to make two! Here are a few details! The tree you probably recognize as I have used it in years past…it’s a die from my school. I took silver textured paste and a SU stencil and made my stars stand out 3 dimensional on the trees. Then the trees sat on my work station in my studio for weeks before I knew what I wanted to do with them. Finally, I had an epiphany and finished them off. The die cut bow is from Lawn Fawn, the Tag dies are from who knows where…probably Nestabilites, and the Sentiment is from Verve. I used a heart punch for the base of the trees. I would also like to Welcome our next Guest Designer Theresa Gregory to the team, as she will be with us this month! 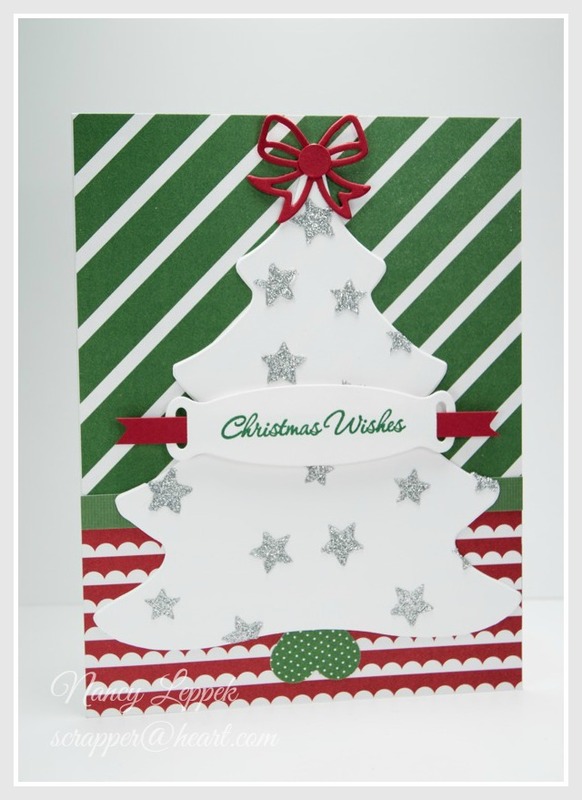 Categories: Cards | Tags: Card making, Cards, Christmas, Christmas Trees, die cuts, stamping, Verve Stamps | Permalink. Hello, Hope this post finds you doing well! 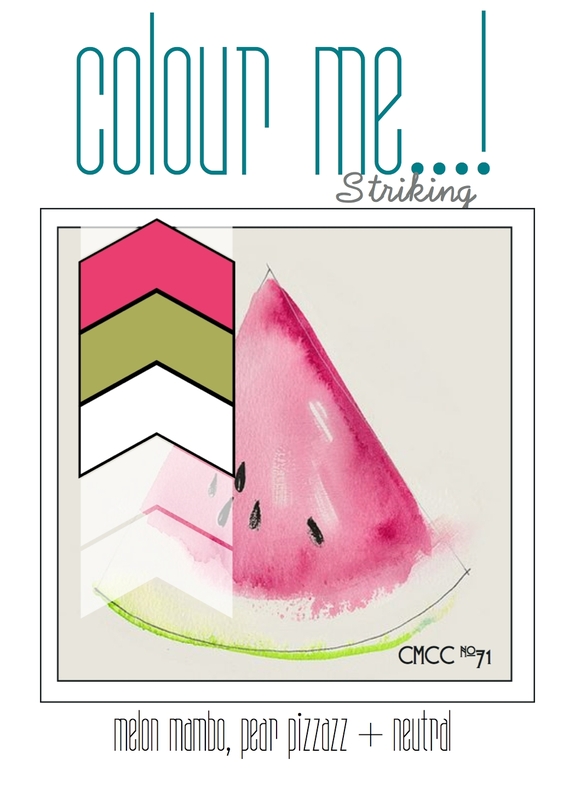 I have a card for you today that is for two challenges; Colour Me and Freshly Made Sketches. I have been eyeing both of these challenges all week and finally had time to play along today. I think the pink sun was a fun idea, what do you think? Be honest! I love my new Lawn Fawn die cut set and the sentiment is from Verve in the So Happy set. 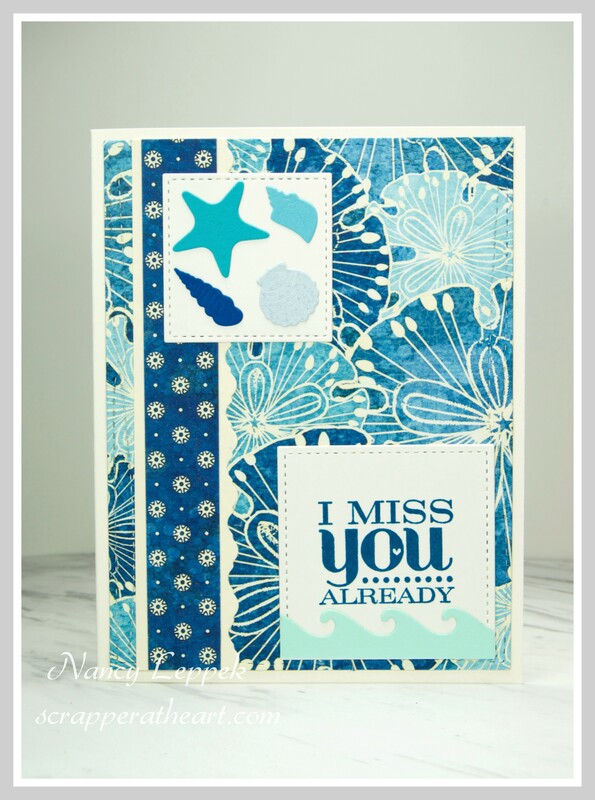 The DP is both Creative Memories and Ki Memories paper pack called Enchanted. I inlaid the sun into the paper, I love that look. 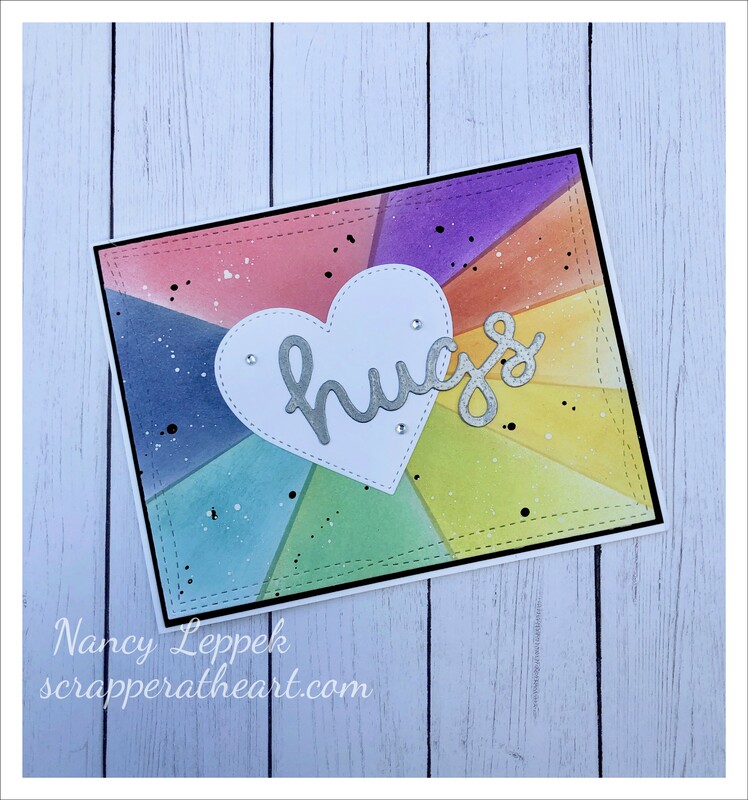 Categories: Cards | Tags: Card making, die cuts, lawn fawn, rubber stamps, sketch challenge, stamping, Verve Stamps | Permalink.